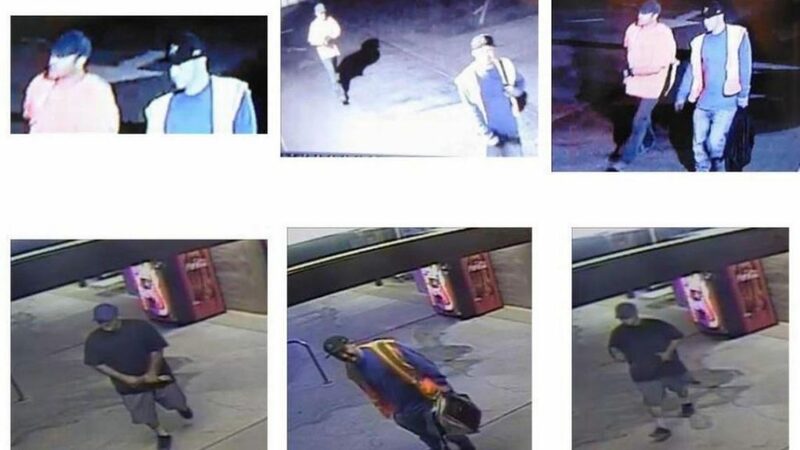 On July 27 shortly before 5 a.m., the two men drilled out the locking mechanism on a water vending machine at the Chevron gas station on Las Tablas Road in Templeton and stole the cash inside. An hour later, the same suspects drilled out the locking mechanism of a Coca-Cola vending machine located at the Los Robles Mobile Home Park in Paso Robles and stole the cash from that vending machine as well. Investigators are asking anyone with information about the thefts or suspects to call 805-781-4550. If you put in a security camera, I’d suggest spending a little more for good results. With a good photo, the all knowing Facebook plume will do the job.